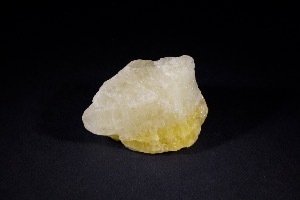 Danburite is a calcium borosilicate crystal, it’s name is derived from it’s original discovery in Danbury, Connecticut, USA. 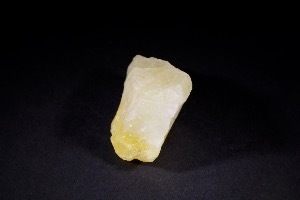 Danburite crystals are orthorhombic and prismatic, with linear striations running parallel to the length of the crystal. 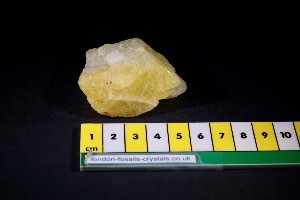 Crystals are generally four-sided, and their terminations are usually chisel-shaped. 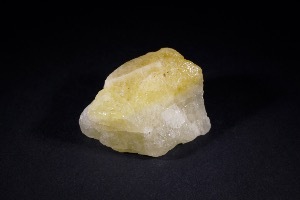 Most often, they are colourless or white, but some specimens are wine-yellow or pale pink. 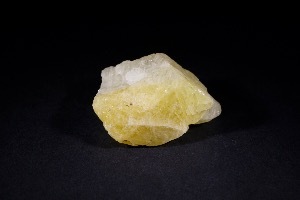 The most abundant Danburite deposits are in Mexico, but crystals are also found in Russia, Madagascar, Bolivia, Burma and Japan.